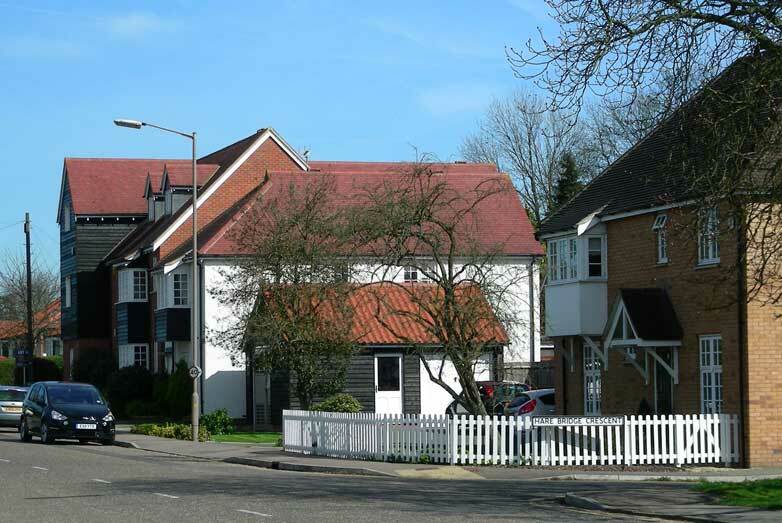 Former Heybridge Hotel Site, Ingatestone. 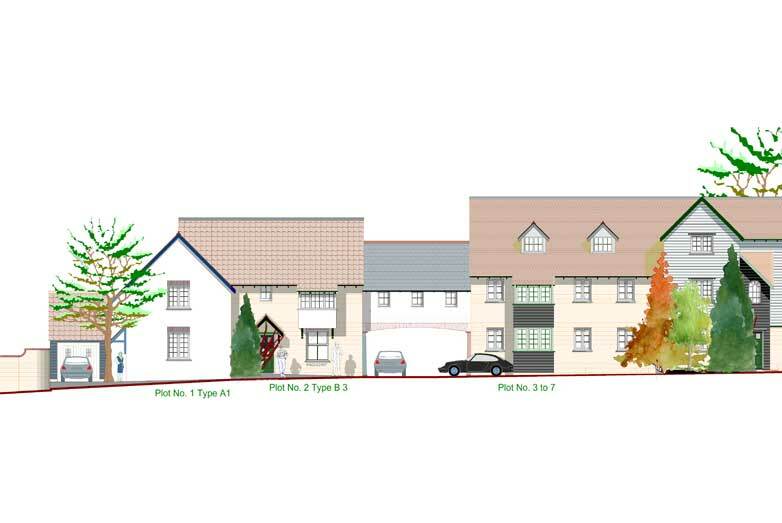 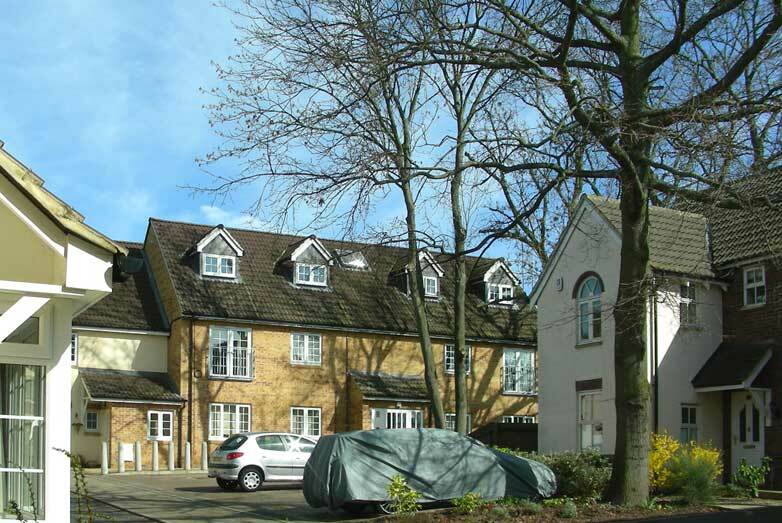 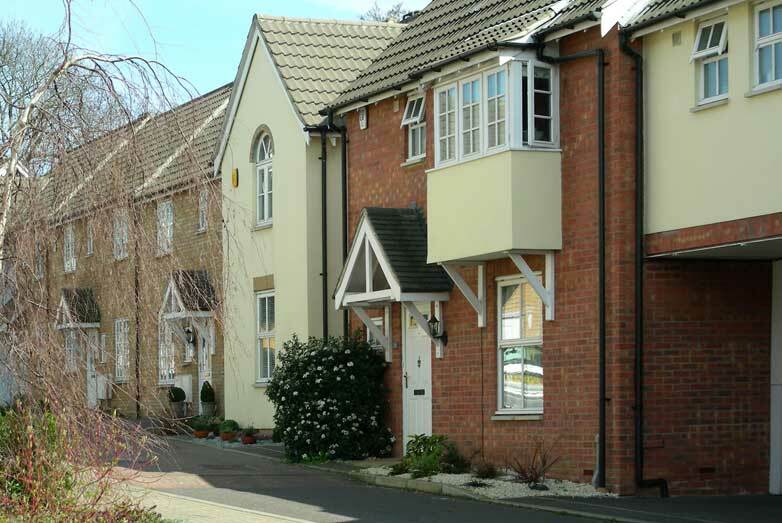 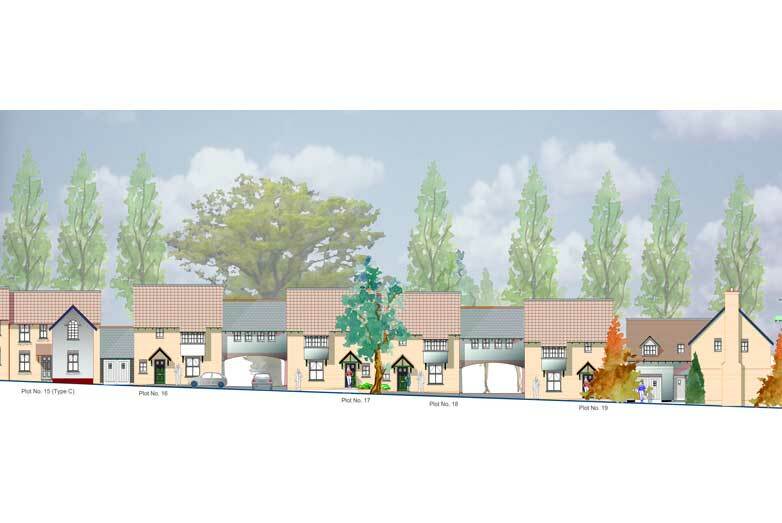 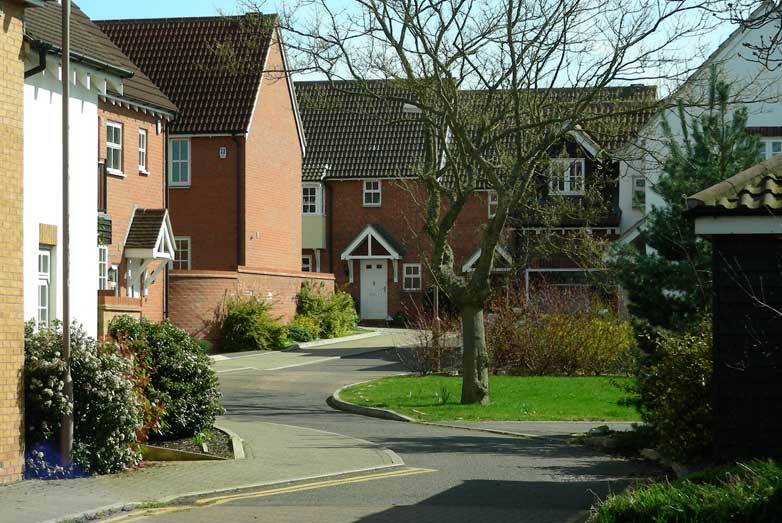 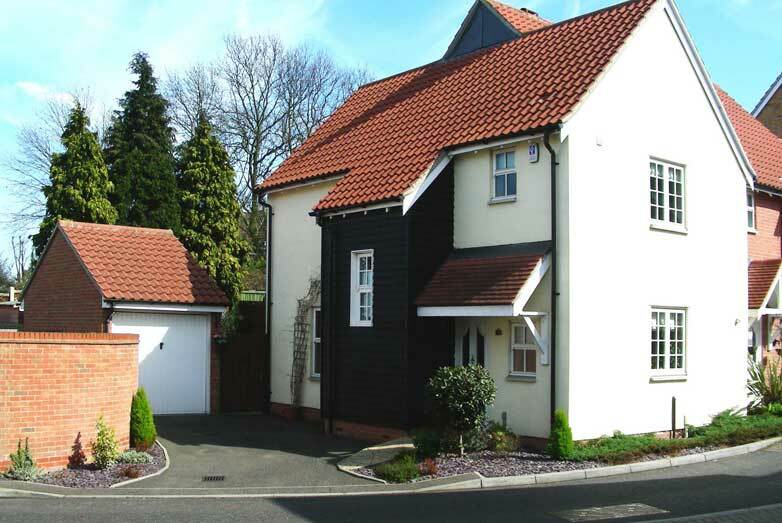 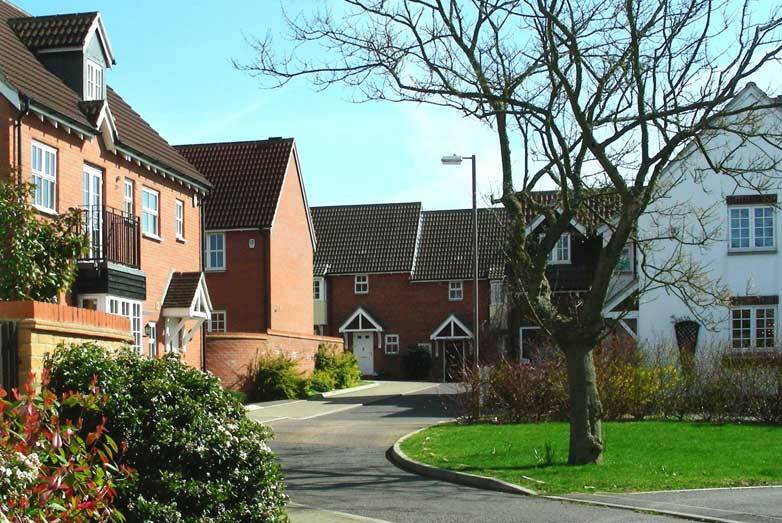 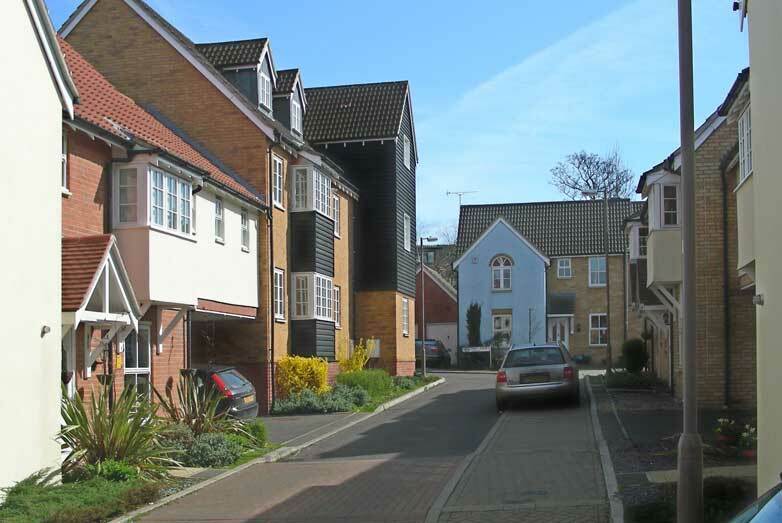 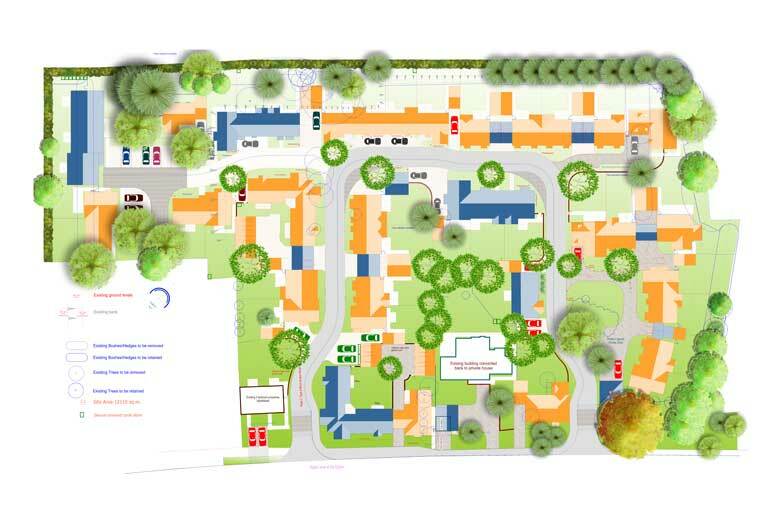 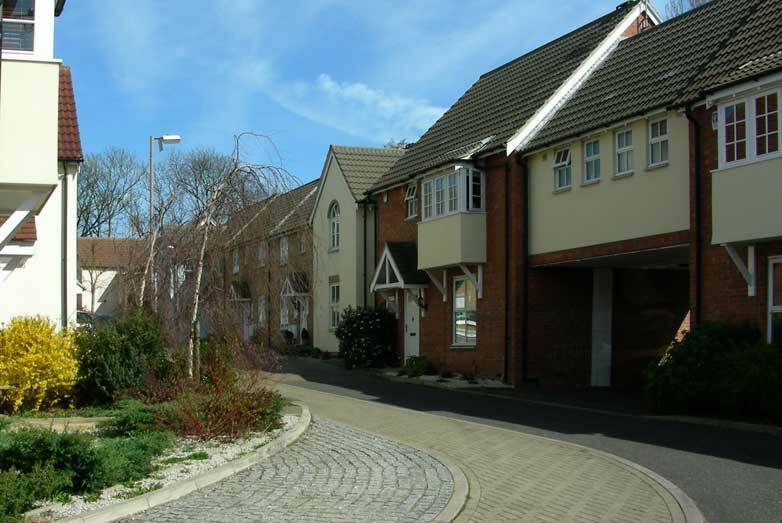 The scheme is developed in the grounds of the former hotel providing forty four new open market dwellings ranging between two bedroom apartments and four bedroom detached houses. 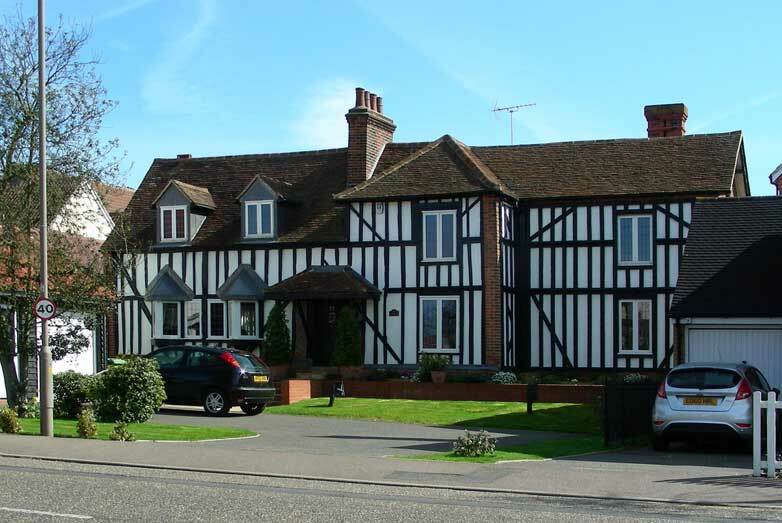 The Grade II listed, sixteenth century timber frame house which formed the heart of the hotel was refurbished together with two cottages on the site. 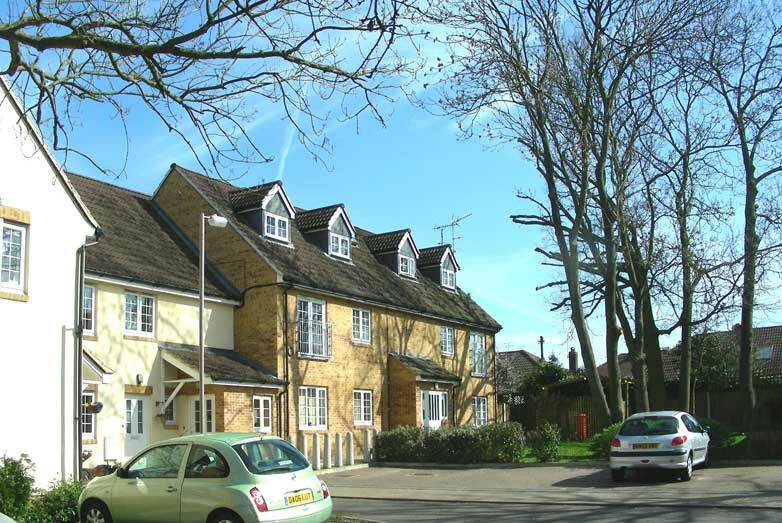 In addition to this eleven rented or shared ownership properties were provided in a small courtyard. 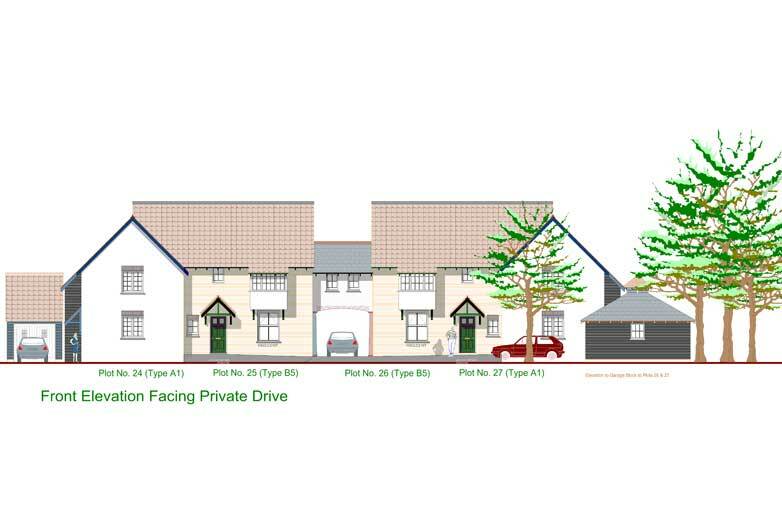 The layout has been designed in a 'U' shape road pattern and two open greens in order to incorporate existing mature trees. 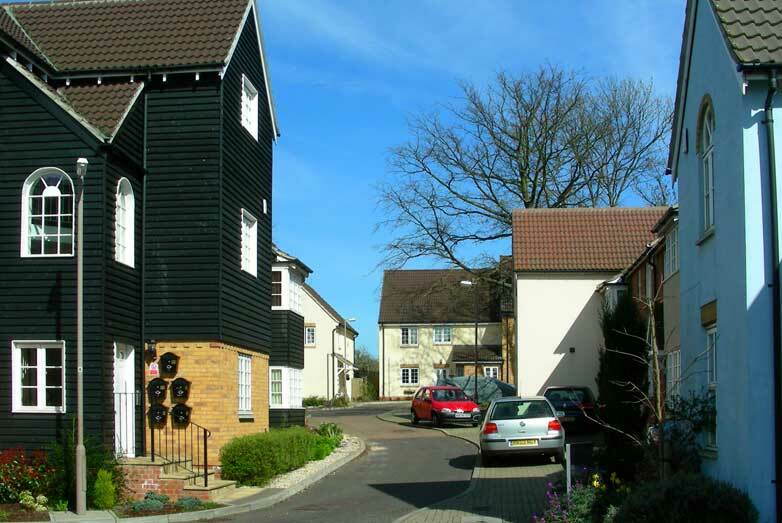 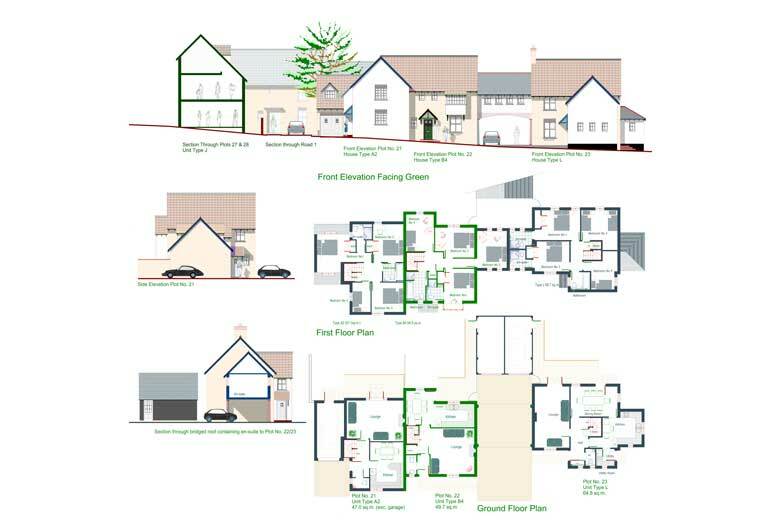 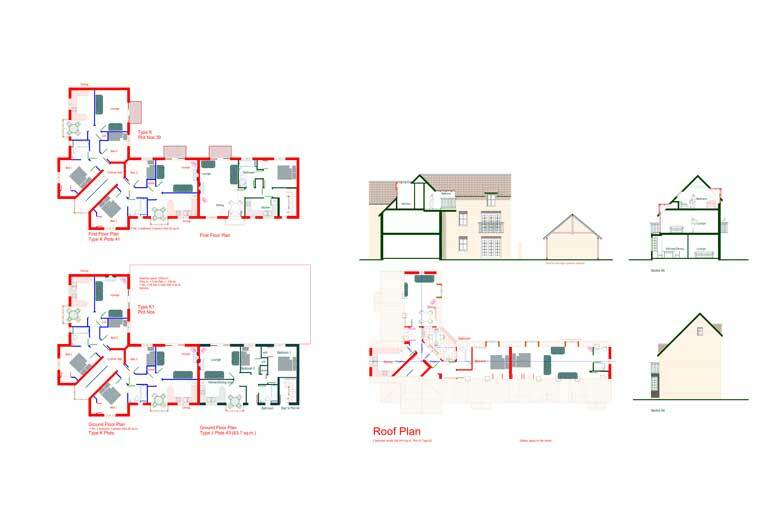 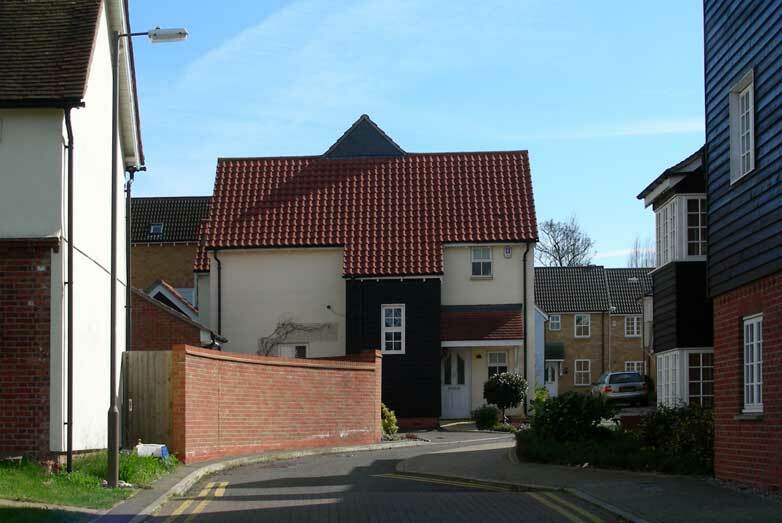 The scheme is dense but has been designed to minimise overlooking between dwellings and was designed using materials, details and character of a traditional Essex village. 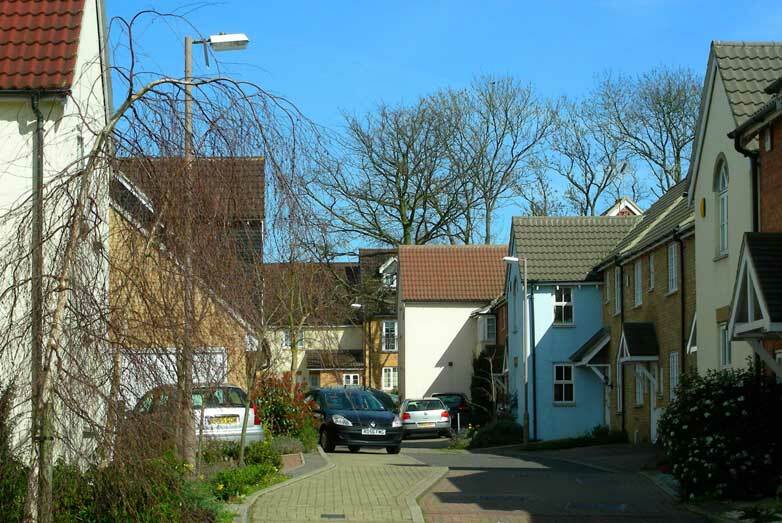 The road network is deliberately designed to prioritise pedestrian use and mitigate traffic speeds.